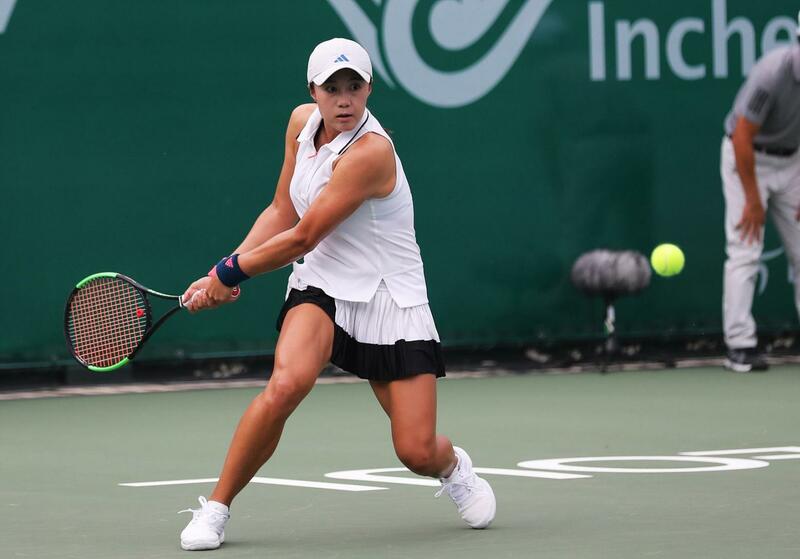 As Asia becomes an increasingly prominent part of the tennis scene, players like Han Na-lae play a huge role in that. The 26-year-old from Incheon, South Korea, has quickly become a big name in the tennis industry. Already, she’s reached as high as 179th in the WTA Rankings, doing so in September 2017. She’s a marginally more successful name at Doubles level, too, reaching as high as 126th in September 2018. Her first major WTA appearance came in 2014, when she reached the 2014 Korean Open. Though she did not win this tournament, in September 2018 she won the Doubles edition of the same event, defeating Hsieh Shu-ying and Hsieh Shu-wei in the Final alongside Choi Ji-hee. 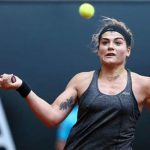 In her Singles career, she has won an impressive eight titles – with the most recent coming in the Daegu, South Korea event which was held in June 2018. She beat the highly rated Misaki Doi in the Final. Prior to that, she had won four tournaments, with wins in South Korea, China and Thailand from 2015-2017. This followed her earliest wins, coming from 2011-2015 in Chinese Taipei, South Korea and Australia. A very popular player on the circuit, her future is bright.